Croquet is a game of strategy, tactics and skill. 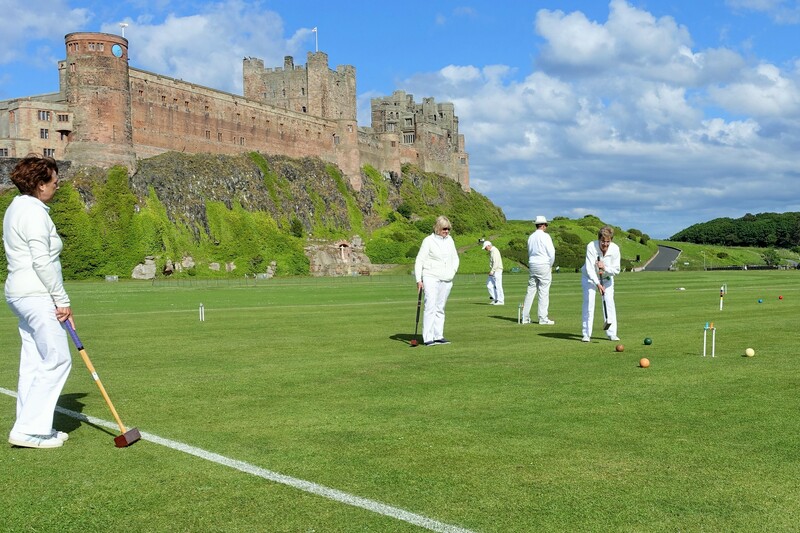 What better place to enjoy this fascinating game than at Bamburgh Croquet Club, based on the green under the beautiful setting of Bamburgh Castle in Northumberland. On this website you'll find information about our activities and facilities, along with details of how you can participate in this unique sport. We hope you will find all of the information you are looking for about our club. Or take a closer look at Bamburgh Village to see where the club is situated. AGM and Prizegiving is on Thursday, 4th April at 5:30pm in the pavilion. Season starts on Sunday, 7th April 2019, weather permitting. 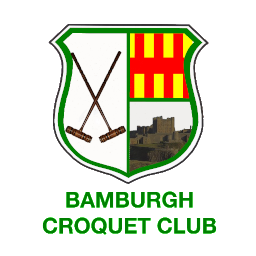 This year's inter-club team golf croquet competition will be on Saturday, 22nd June 2019. The Learn-to-Play course will commence on Saturday, 27th April and last for five weeks. The fee is £10 which is refundable against the first year subscription. Click here for further details.